http://www.StewartHoffmanMusic.com See Stewart's "The Band Teacher's Percussion Guide: Insights into Playing and Teaching Percussion" (Oxford University Press) (https://www.amazon.com/Band-Teacher... for answers to all your questions about playing and teaching percussion. 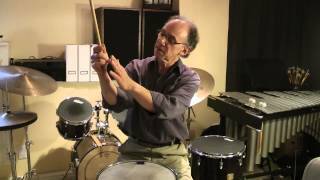 Stewart Hoffman explains the matched grip for the snare drum. See Stewart's "The Band Teacher's Percussion Guide: Insights into Playing and Teaching Percussion" (Oxford University Press) (https://www.amazon.com/Band-Teacher... for answers to all your questions about playing and teaching percussion. 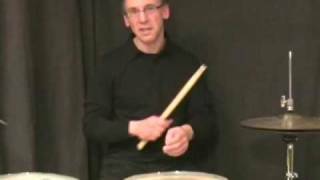 http://www.StewartHoffmanMusic.com Stewart Hoffman discusses his snare grip, stroke and hand position. 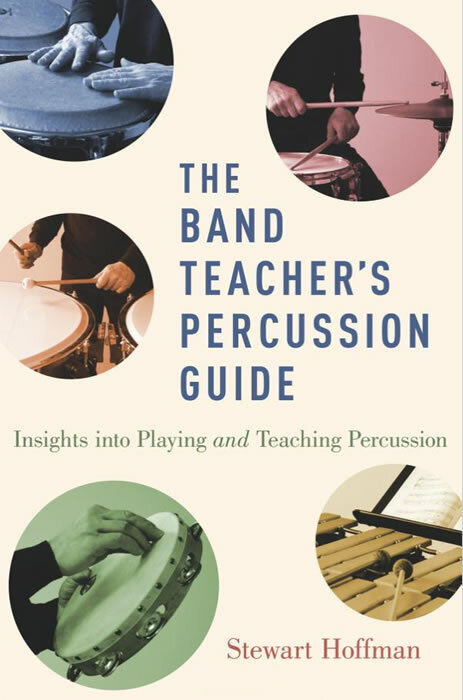 See Stewart's "The Band Teacher's Percussion Guide: Insights into Playing and Teaching Percussion" (Oxford University Press) (https://www.amazon.com/Band-Teacher... for answers to all your questions about playing and teaching percussion. 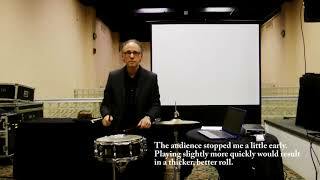 Visit https://stewarthoffmanmusic.com/ban... to explore Stewart's "Band Teacher's Percussion Guide: Insights into Playing and Teaching Percussion" (Oxford University Press) Video from the NYSSMA (New York State School Music Association) Winter Convention 2017, in Rochester NY. Stewart discusses playing and teaching buzz rolls. 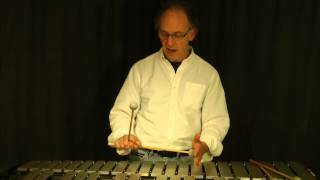 From his workshop: "Teaching a Relaxed Percussion Technique".